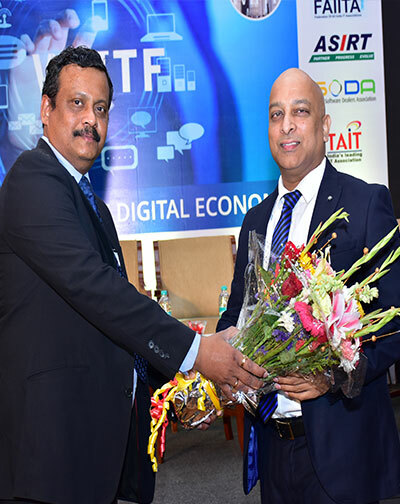 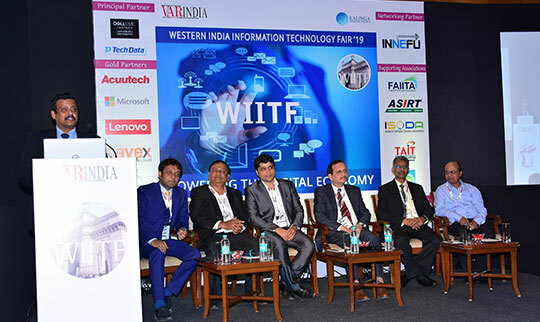 Theme: "Powering The Digital Economy"
The focus of this year’s WIITF event was “Ease Of Doing Business”. 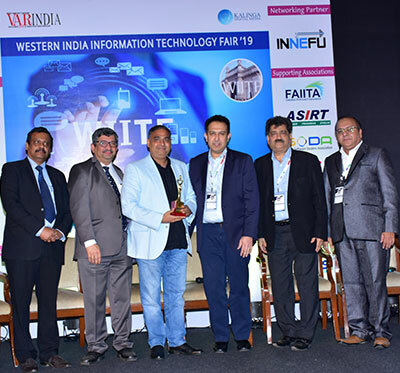 To complement the event, there were vendors that included ACUUTECH which is into HCI & data back-up; Dell EMC which is into end-to end technology solutions; Savex Technologies which is into Technology distribution space; ESDS which is a Software leader in managed cloud datacenters in India and Innefu, which is an Information Security R&D start-up, providing cutting edge Information Security & Data Analytics solutions. 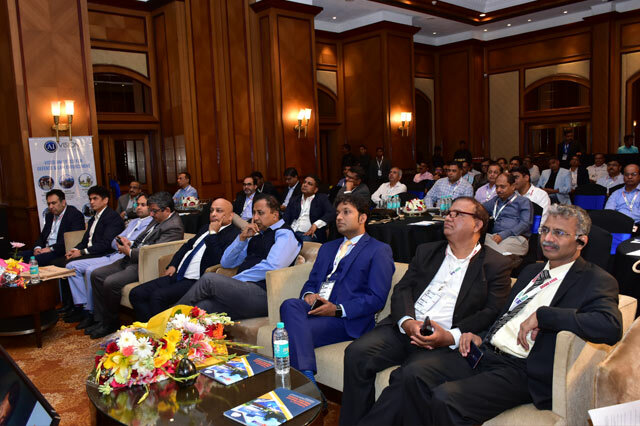 The event offered a 360 degree advantage for the solution partners to scale-up their business. 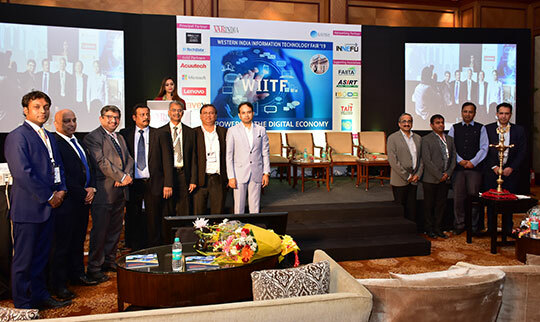 The focus of this year’s WIITF event was "Ease Of Doing Business". 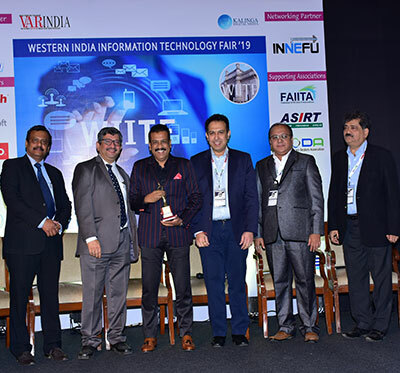 To complement the event, there were vendors that included ACUUTECH which is into HCI & data back-up; Dell EMC which is into end-to end technology solutions; Savex Technologies which is into Technology distribution space; ESDS which is a Software leader in managed cloud datacenters in India and Innefu, which is an Information Security R&D start-up, providing cutting edge Information Security & Data Analytics solutions. 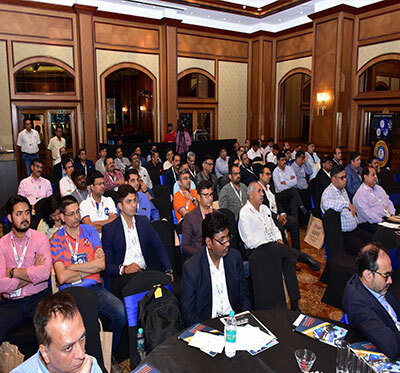 The event offered a 360 degree advantage for the solution partners to scale-up their business. 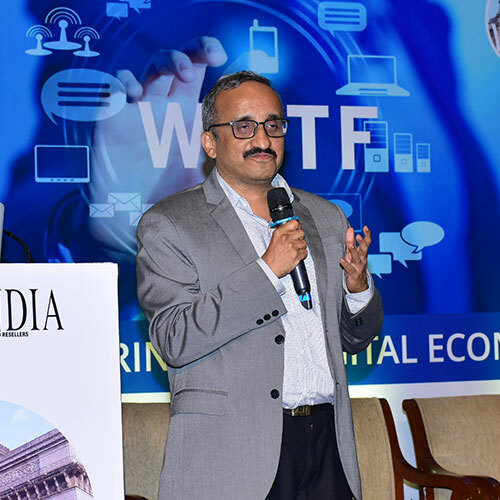 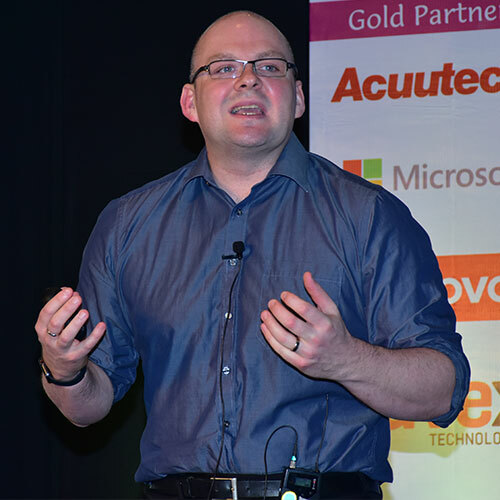 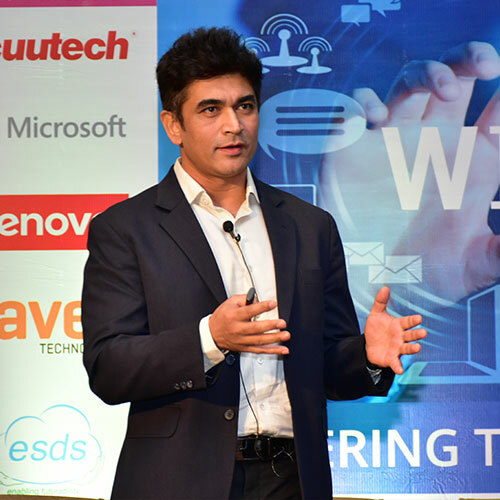 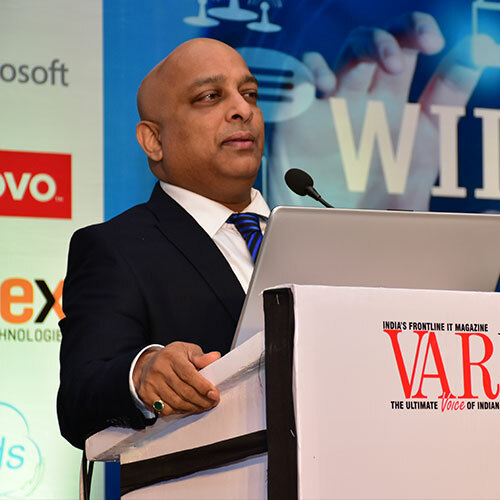 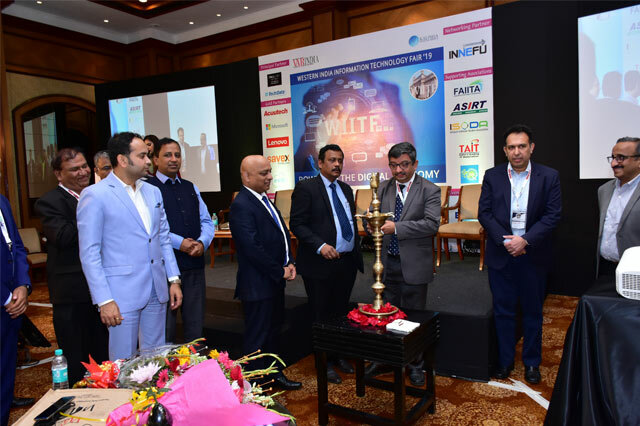 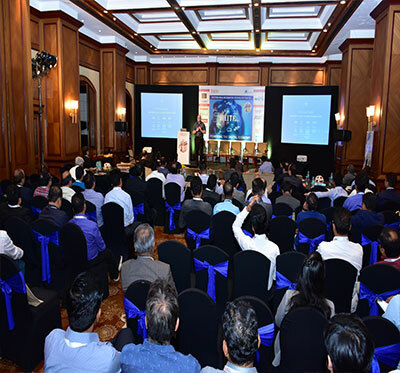 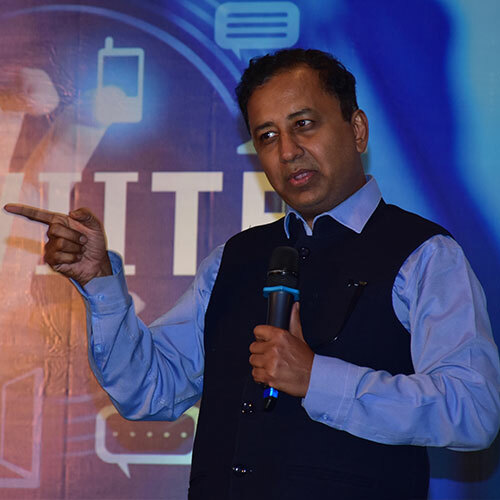 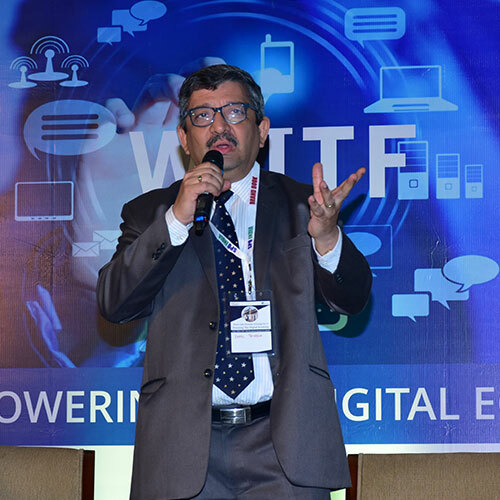 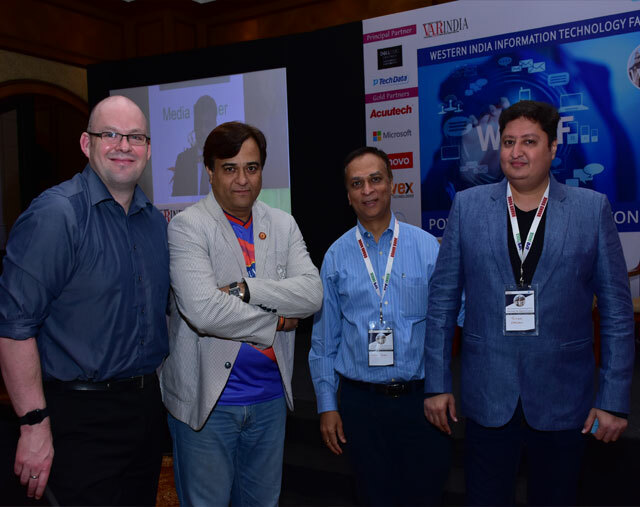 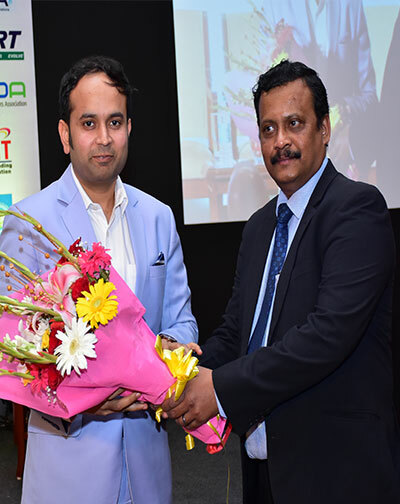 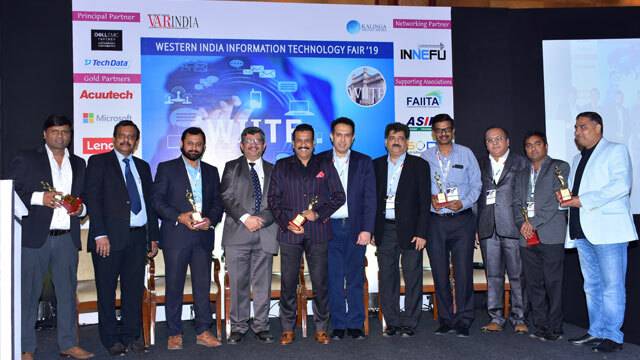 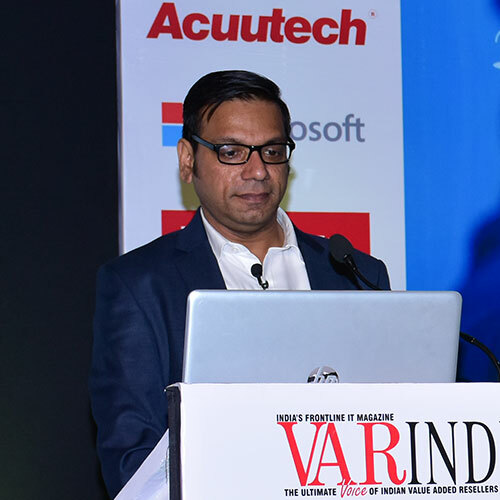 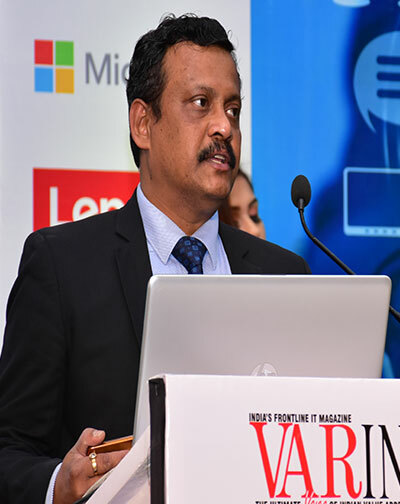 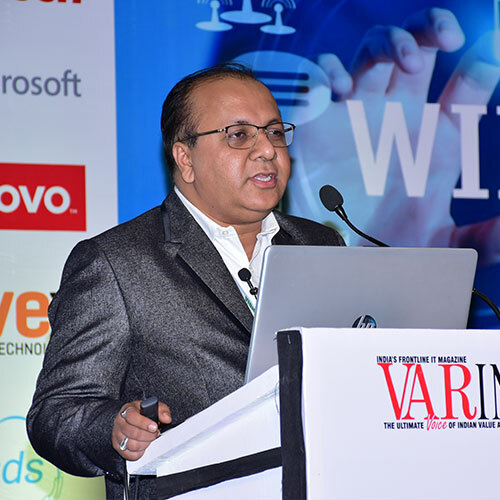 15th March, Mumbai: Innovation in the technology industry was on display and more than 150 Tech professionals, VARs and vendors exhibited at the 10th edition of Western India Information Technology Fair (WIITF) at Hotel Taj Lands Ends, Mumbai. 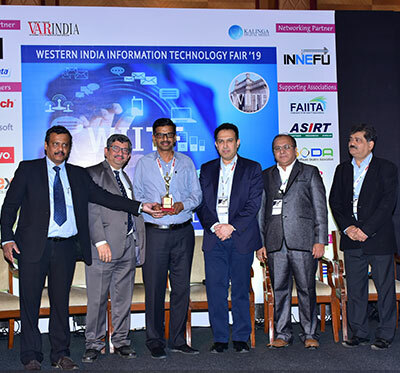 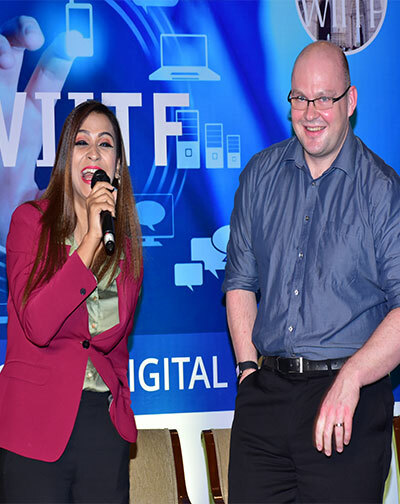 WIITF 2019 was a unique event where partners, CIOs and vendors conglomerated under one platform to showcase their innovation and expertise. 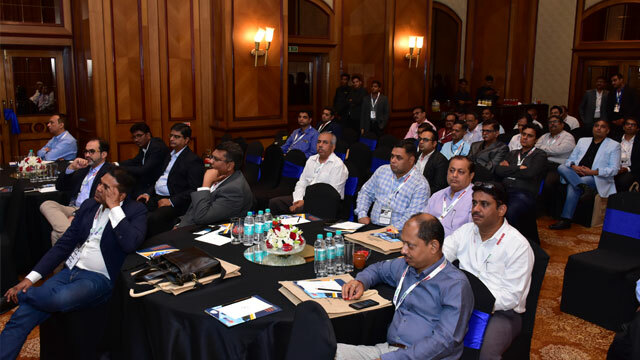 The event witnessed high-profile delegates discuss and debate on various issues related to business, security and the future of Hyper Converged Infrastructure/back-up. 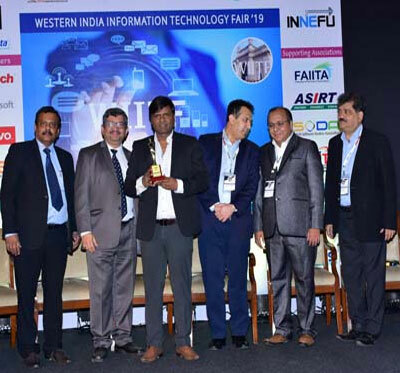 Bluecom Infotech Pvt Ltd receives the award. 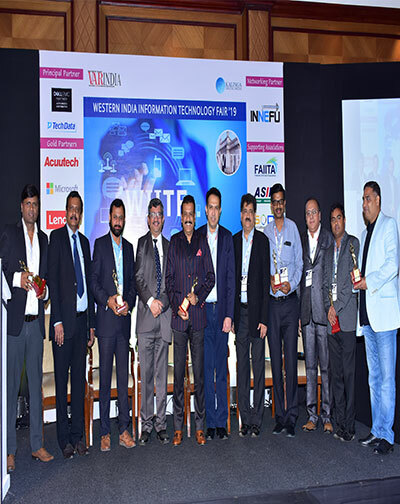 M Tech Solutions India Pvt. 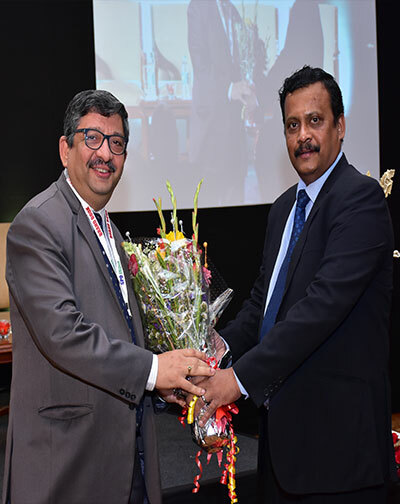 Ltd. receives the award. 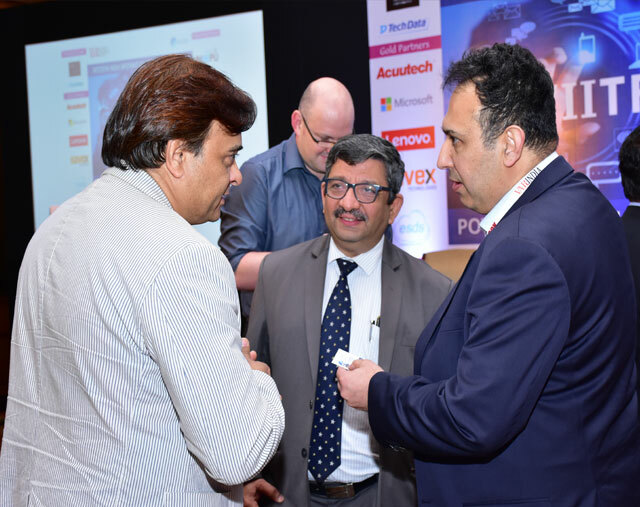 Essen Vision Software Pvt. 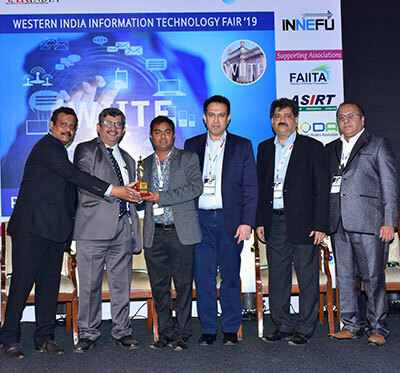 Ltd. receives the award. 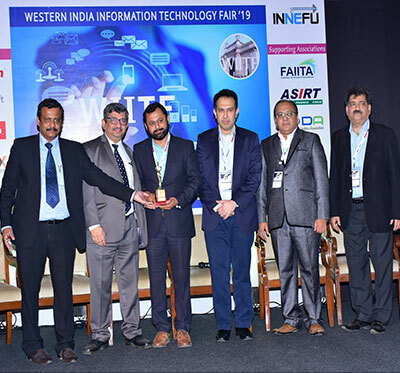 Pentagon System and Services Pvt. 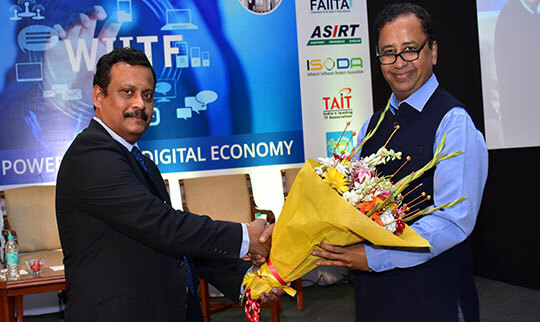 Ltd. receives the award.